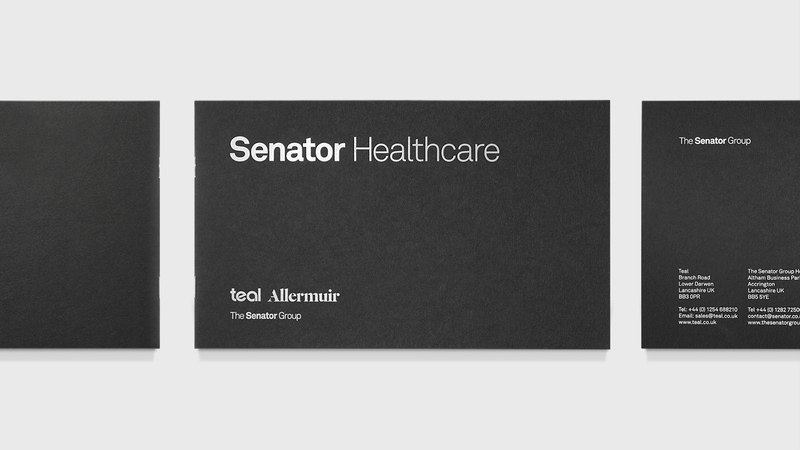 Senator Group branding and brochure design for the Healthcare sector. 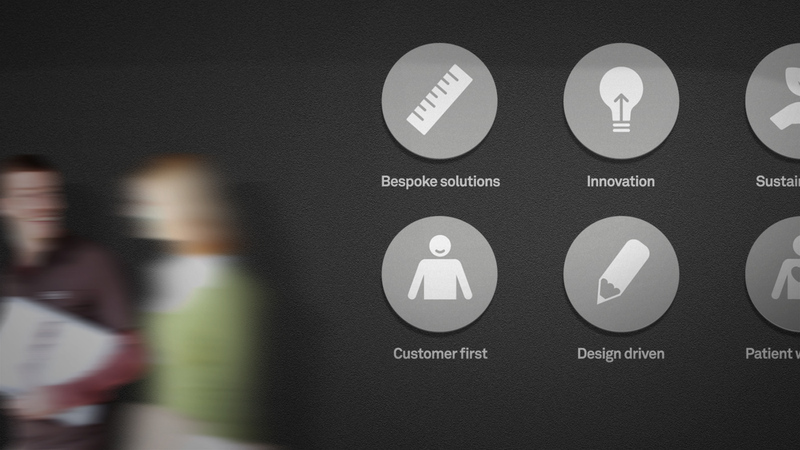 The Senator Group is the largest manufacturer of commercial furniture and workplace solutions in the UK and the leading investor in research, development and design. 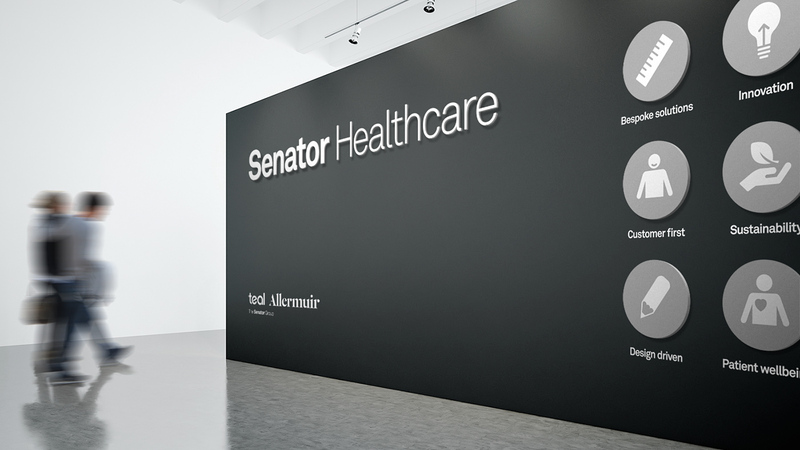 With facilities in Europe, the US and Middle East, Senator is a global brand. Senator exports to over 70 countries, has a turnover of £120m and now employs over 1300 staff. 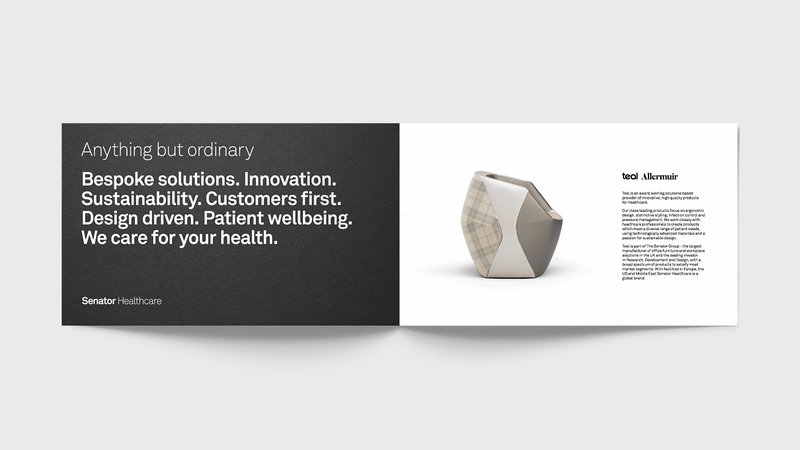 Formed by a partnership of the group’s Teal and Allermuir companies, global expansion of the healthcare furniture solution extended into the Middle East where products were showcased at Arab Health Dubai. 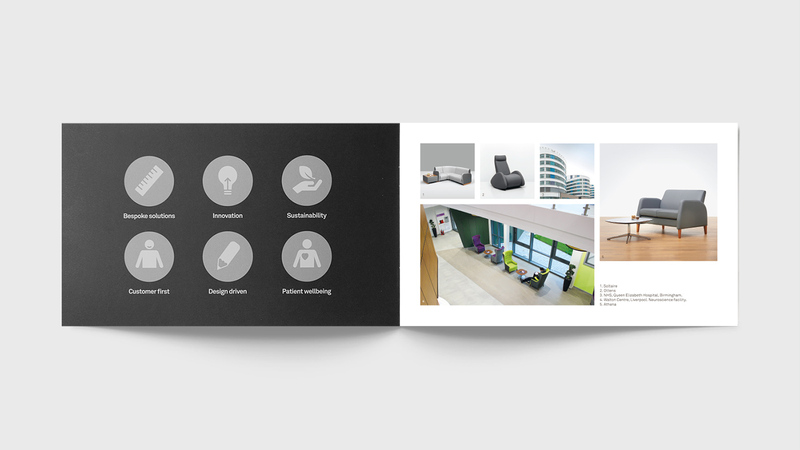 Teal HealthCare is an award winning solutions based provider of innovative, high quality patient seating, ward furniture and specialist products for the healthcare sector. Today, Teal HealthCare is the largest supplier of ward and residential furniture to the NHS in England & Wales. 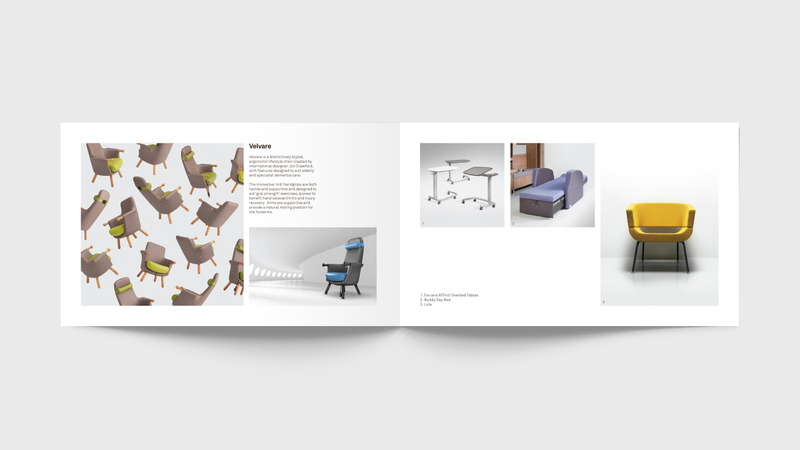 Allermuir designs and manufactures high quality innovative seating and was established in 1970 by the Vaghetti family. 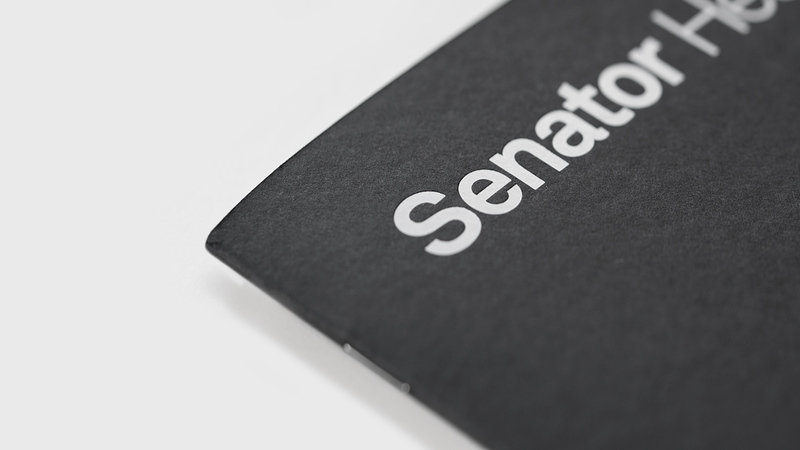 It became part of The Senator Group in 2005. 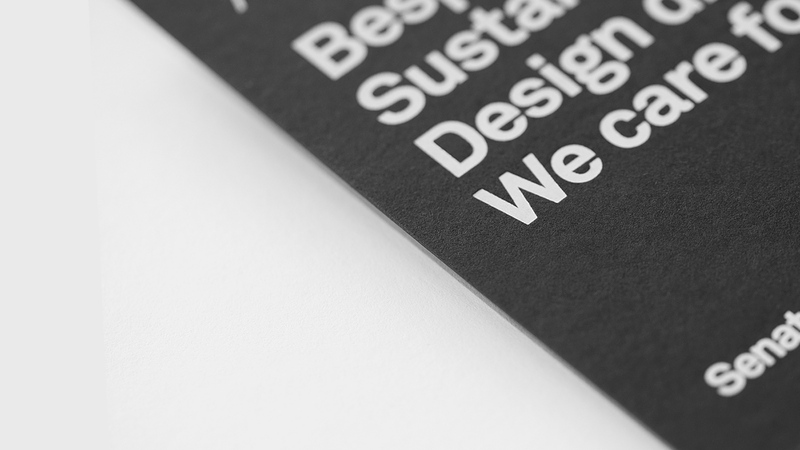 Allermuir has become a worldwide brand delivering to over 70 countries across the globe. 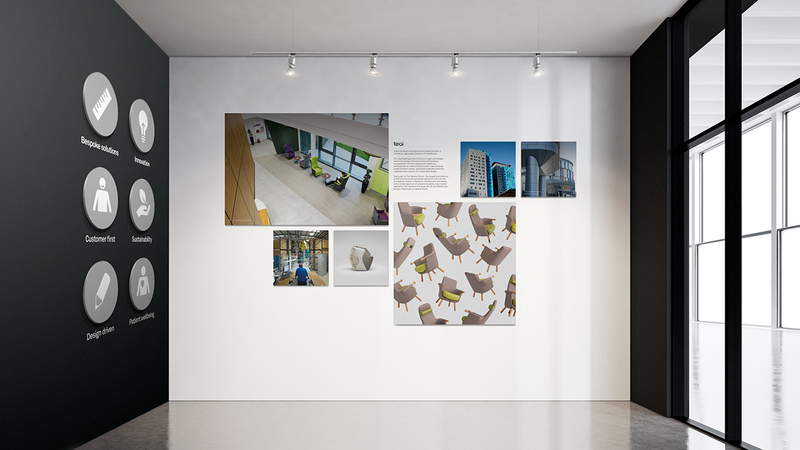 O’Connell & Squelch were commissioned to create high quality, engaging exhibition graphics, visualisations and printed literature for the event.